Archeologists in Montreal have uncovered Iroquois artifacts that date mostly to around 1375. 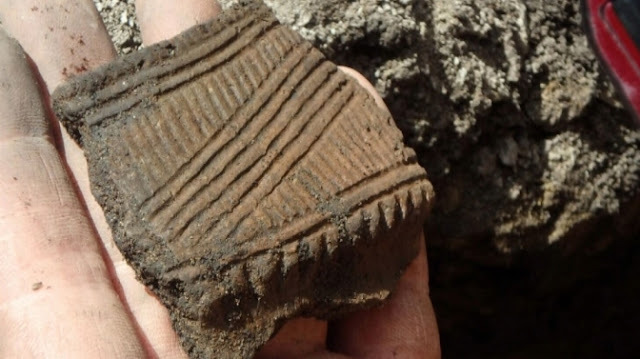 Thousands of artifacts – mostly pottery – have been found during an excavation at Peel and Sherbrooke Streets, where digging has been underway since 2016. “We find their cooking vessels, essentially. But we also find their pipes because they were made out of ceramics,” he told CTV Montreal. The researchers also found a tooth from a beluga whale. It’s not known what the tooth was used for, although it’s believed it came from relatives down the St. Lawrence River toward Quebec City. This is not the first time Indigenous treasures have been found at the site. The site was excavated once before after pottery was found in 1859. “It just actually means to me that the things that I heard as a child, the oral tradition is there and it's alive and well,” she said. “It just really highlight(s) that the Mohawks have been present all the way through,” she added. 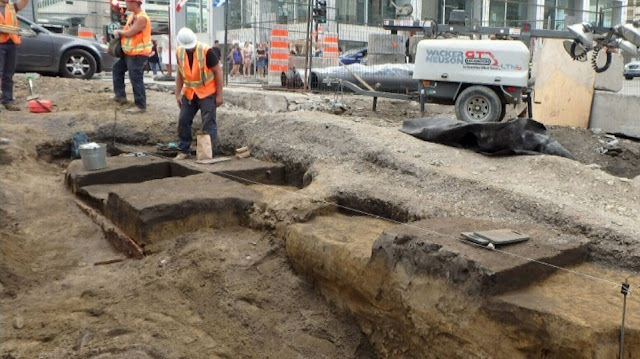 Responses to "Iroquois artifacts uncovered in downtown Montreal date back to 14th century"